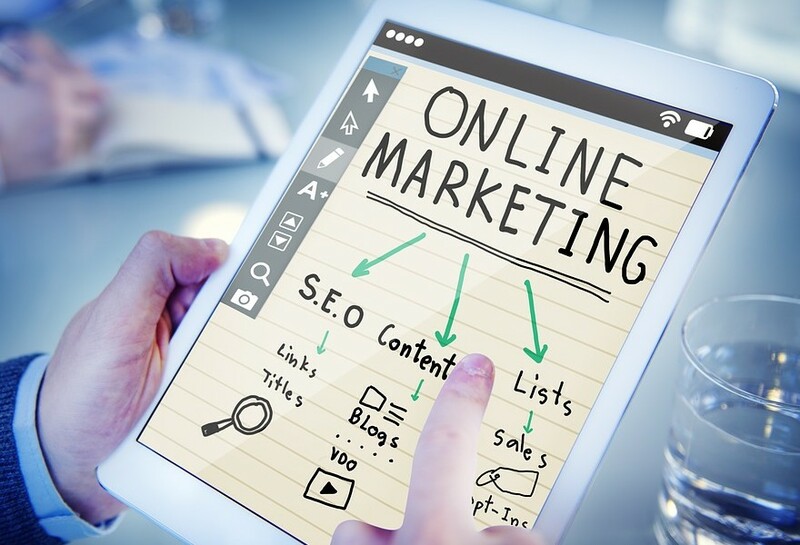 Placing your trust and your money into a digital marketing agency can be a scary thing, especially for SMEs. They take quite a lot of money and you don’t get anything tangible in return. You need to wait weeks before you see anything happen to your search rankings and you get a vague ‘you’ll get a lot more business soon’ conversation. Obviously digital marketing works, though much to Googles chagrin, but oh well, they’re a faceless money obsessed conglomerate, so who cares? Finding a trustworthy agency is difficult as one wrong step could mean disaster, seeing as most of them will need your site log in details, plus the future of your business might hang on the worth of their service. 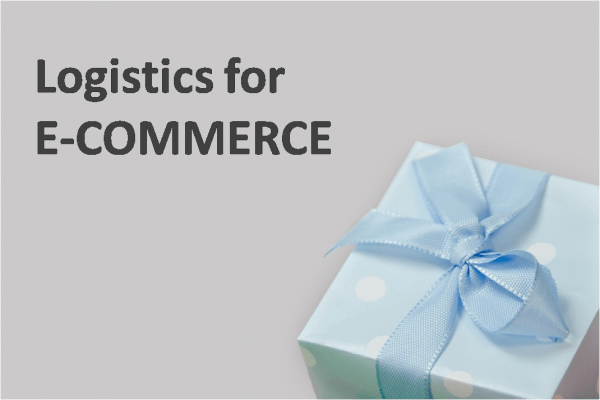 How accurate and effective is your ecommerce shipping game plan? 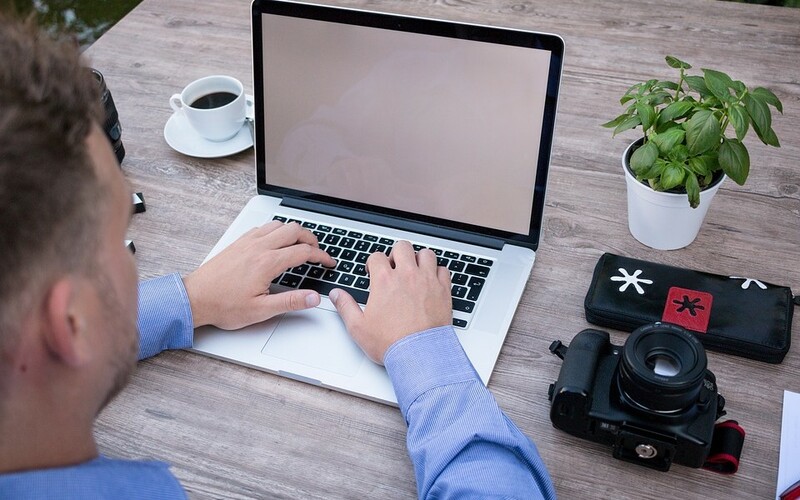 Chances are that you have received a few angry emails over the years regarding customers not receiving their package, having to wait too long to get it or just about everything else under the sun. When your fulfillment department does not have all cylinders firing, it means lost productivity, cancelled or returned orders and more work for you. But you can turn that around with these three hacks that can revamp your ecommerce shipping process in a snap. Want to watch videos from your smartphone on a big screen other than your computer? Can! With different methods that will explain today, you can connect your mobile or tablet to the TV to watch on the big screen all your files. Undoubtedly, this is the easiest way to connect your smartphone or tablet to the TV. You just need the two devices have HDMI port and buy the appropriate cable to connect them. Thanks to HDMI you will see the contents of your phone from the comfort of your home, with a downside: not all manufacturers include in their products this type of connection. An alternative to HDMI cable is the MHL connection, many smartphone models feature this type of port since 2010 and is the perfect replacement for HDMI. You only need the adapter, and you can watch your videos on TV. If you have an iPhone or iPad, Apple TV will be your main ally for their TV screens. You only need to both Apple TV as your iOS device are connected to the same WiFi network. On the other hand, if your Android device will not be compatible with Apple TV but with Chromecast, this device will act as a bridge between your phone or tablet and TV. But Chromecast has a problem and is not yet available in all countries. You see, there are many options you have to connect your electronic devices to the TV and enjoy your videos and photos on a screen of great quality. Just choose the alternative that best suits the characteristics of your smartphone or tablet. And if you have a phone compatible with any of these options, you can find it in our catalog of free mobile without permanence also you can pay in installments.